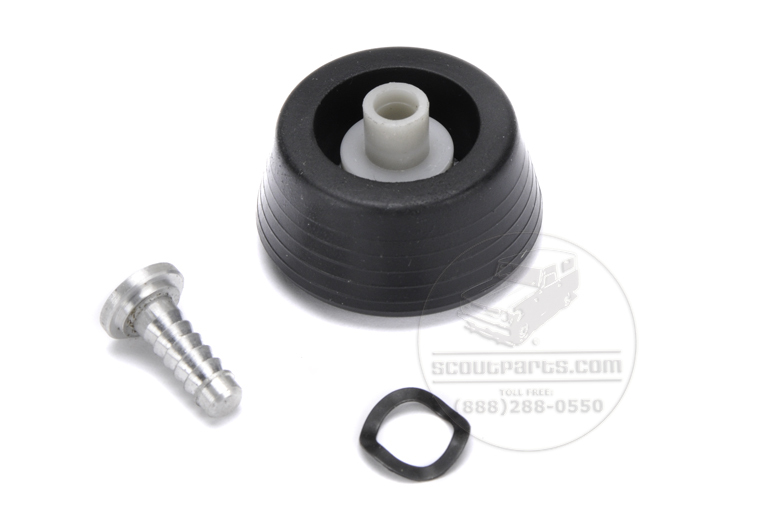 Window regulator handle rebuild kit. Fits Scout II, Travelall Travelett & Pickups. 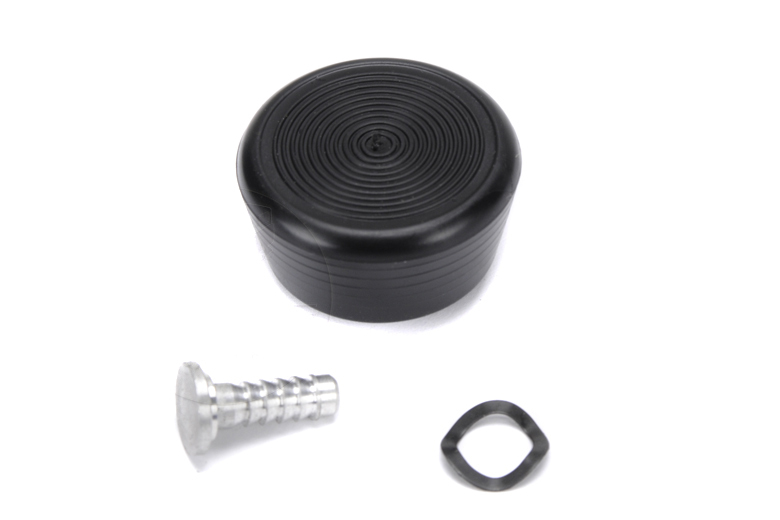 This kit replaces the Knob, Washers and post on one handle.